“Despite a shaky start I’m very glad that a bi-partisan emergency funding agreement for universities, community colleges and students’ MAP grants has finally passed the General Assembly and Comptroller Munger has announced that she is standing ready to begin processing payments. After ten months without funding, our universities were drowning. Today we worked together to throw them a $600 million lifeline. 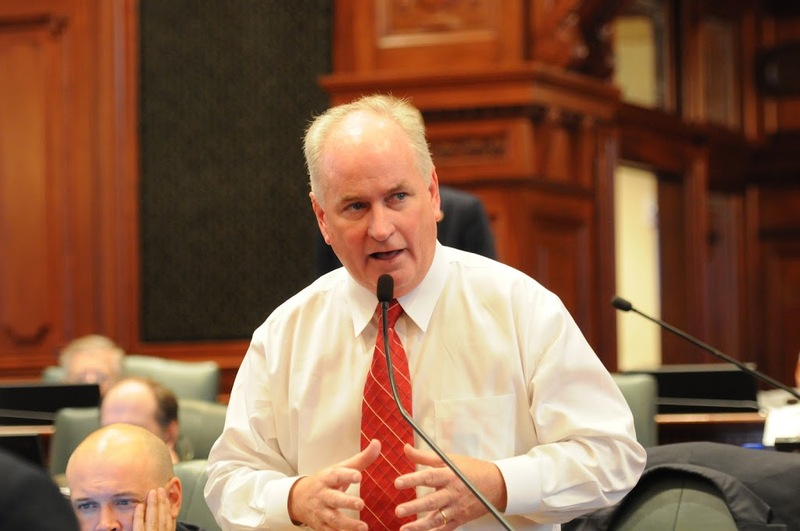 I truly hope that we can build on this cooperative success at the budget negotiating table,” said State Representative Dan Brady (R-Normal) who serves as Minority Spokesman on the House Higher Education-Appropriations Committee.